One day I woke up sick and found out I would never get better. It seemed surreal to be told I was dying when I felt so very alive. I needed to “fight” but no one could tell me what that would mean beyond initial treatments. Very active and in generally good health, I had already done my bit for breast cancer. Just 15 months earlier, I had a double mastectomy and immediate reconstruction after a diagnosis of Lobular Carcinoma In Situ and Atypical Lobular Hyperplasia in my left breast. With breast cancer prevalent on my paternal side and my mother and one sister survivors, I decided to choose the most aggressive treatment available. Now I was told that I had Inflammatory Breast Cancer (IBC). 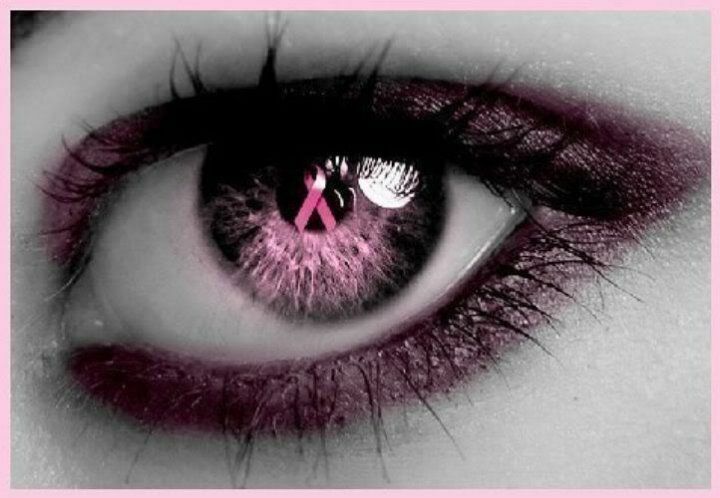 IBC is a particularly aggressive kind of breast cancer. In addition, the cancer already had spread to my lower spine (metastasis to a bone), making me Stage IV (there is no Stage V). My cancer was typed HER2+++, or human epidermal growth factor 2, over expressed. HER2 is more aggressive than hormone positive cancers, though new drugs have made it treatable if not curable. There are certain realities you become aware of when you are told that you cannot be cured. First, you realize that treatment does not end until you die. Second, treatment causes horrid side effects that get worse over time as your body ages more rapidly and loses the ability to cope with the toxic drugs that are used. Third, the drugs made to kill the cancer kill good cells too and weaken your immune system. Radiation, used to destroy cancer, can also cause cancer, along with the frequent scans necessary to check the efficacy of the drugs or the progression of the disease. Fourth, you will likely run out of effective drugs long before the cancer cells give up. Each successive drug does not work as long or as well as the previous drugs you have used. Cancer cells will eventually find a way to “mutate” and survive every drug you use to destroy them. Fifth, new advances in treatment are exciting, but most take five to ten years or more to reach the market place. New drugs are horribly expensive in our country and may not be approved by your insurance company. Other advances will arrive too late to save your life. Sixth, the more drugs you are given, the more problems your body develops, making you less likely to qualify for clinical trials of new treatments that could be beneficial. Damage to your liver and heart are common. The good news is that those with metastatic cancer are living longer. The bad news is that the longer you live, the more problems you will develop and the less likely you are to survive. Finally, coping with all the stress takes it toll emotionally. Post-traumatic stress disorder can occur in those who actually reach long-term remission (medical PTSD). In those who never reach remission, the trauma continues. Little is known about how patients cope with long-term medical stress. Few mental health professionals are trained to help patients manage the repeated crises Stage IV patients face. The emotional toll of trying to live when you are dying and frequently ill have not yet been researched sufficiently to assist patients. Metastatic cancer kills. Metastatic cancer has no cure. Metastatic cancer and treatments cause physical and emotional trauma. Forty-thousand metastatic breast cancer patients die every year in the U.S. The only solution is research to find a way to stop the metastatic process.